As experts in commercial drone operation, our aim is to develop and empower our partners to fly drones commercially, legally, and to the best operational standards. 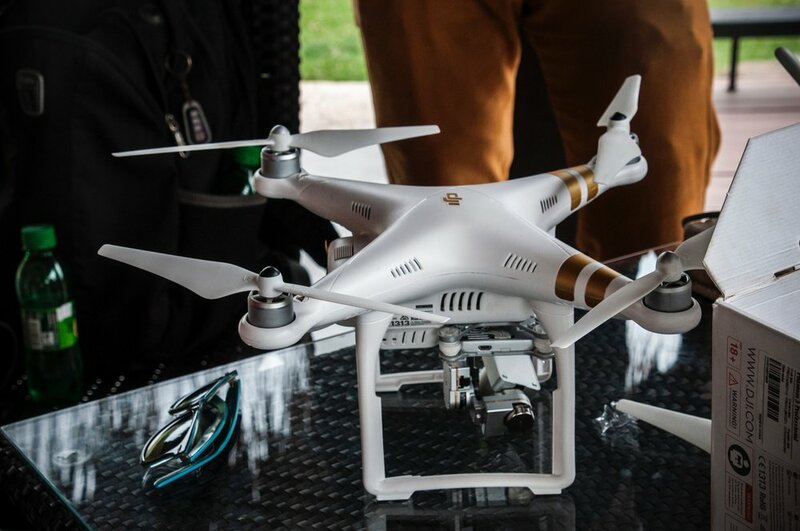 Once they are trained and qualified, they are contracted to Drone Media (a division of DC Geomatics) as an Aerial Media Partner (AMP) by means of an AMP Agreement. This agreement allows our AMPs to promote and re-sell legally procured aerial media as well as fly under our managed Remote Operating Certificate (ROC) as pilots. Our Aerial Media Partnership solution has been discussed in great detail with the SACAA to ensure a high level of compliance and regulatory approval. Sounds good? Whatever your business, we can help get you and your professional drone operators legal, compliant, and in the air quickly, safely and in line with all relevant legislation. Simply sign up as one of our Aerial Media partners and you will be able to promote and re-sell legally procured aerial media as well as fly under our managed Remote Operating Certificate. Want to know more about being a Drone Media AMP?